Treasure Island has shed its family hotel image and made way for fashionable Christian Audigier The Nightclub. 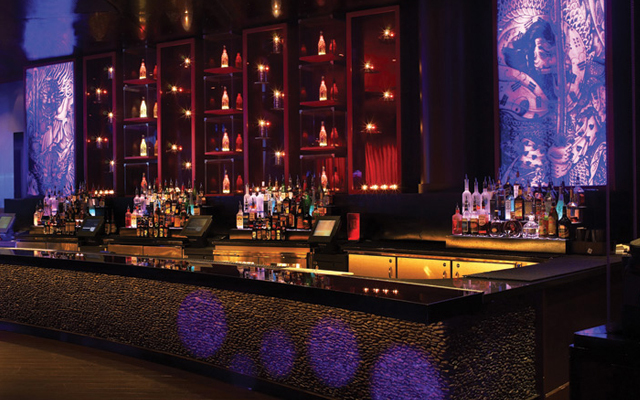 It is mostly a rock and roll club, but it hasn't left out the glam fashion for which Las Vegas night clubs are known. 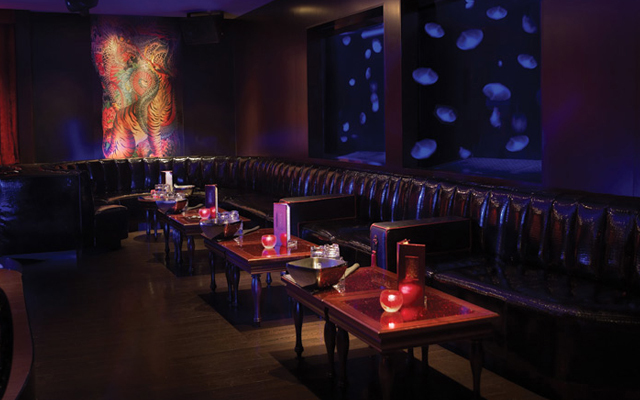 Indeed, the club is infused with and exudes the influence of fashion great Christian Audigier. Christian Audigier's name was originally attached to the world of fashion, where Audigier created the Ed Hardy, Crystal Rock, Smet, and Christian Audigier clothing lines. Given this success, Christian Auigier The Nightclub's co-branding (between the nightclub world and the fashion world) makes sense, even though it has never been done before. 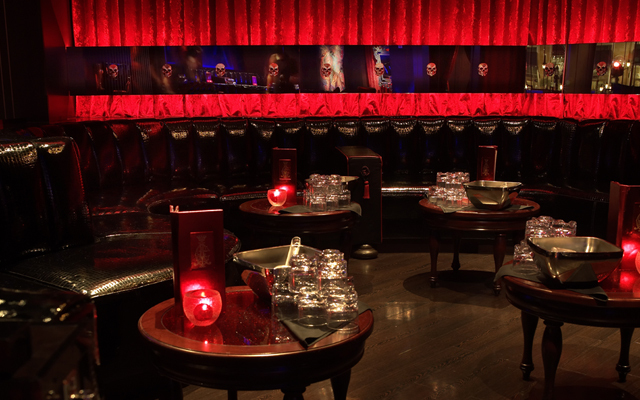 Christian Audigier The Nightclub is a true trailblazer. If your drinking style is wine and champagne, then you'll want to check out Audigier's own line of wines and champagnes. If it is not your style, don't worry! Christian Audigier The Nightclub has an extensive liquor selection as well. 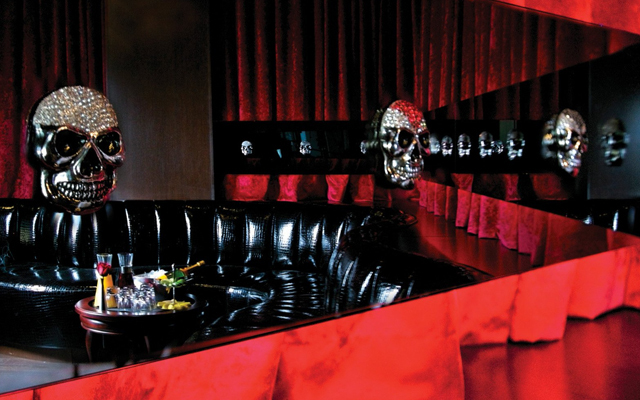 Christian Audigier The Nightclub's decor consists of an interesting mix of skulls, roses and crystals—Audigier's characteristic design elements. This decor is enhanced with oversized tattoo artwork, quite in keeping with a (mostly) rock and roll theme. You will hear some other styles of music as well, but that just broadens this club's appeal. The outdoor deck is one of Las Vegas' best, and if you get yourself a VIP table, you'll be able to look done at the dance floor all night. That is, whenever you are not dancing on it yourself. I feel God is calling me to start a christian night club here in kenya. (this will be the first of the sort)how can you assist to ensure the GOSPEL of Jesus Christ reaches the Flock or the lost sheep.